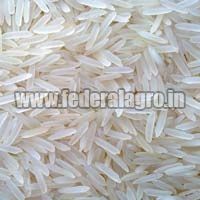 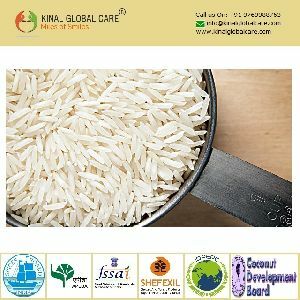 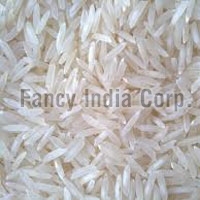 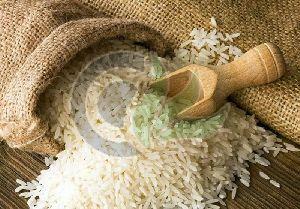 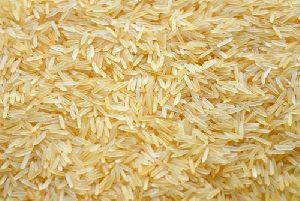 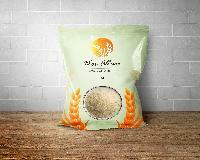 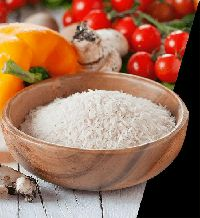 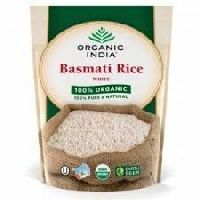 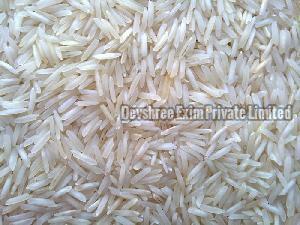 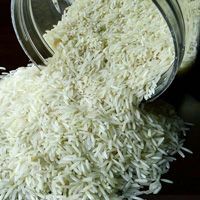 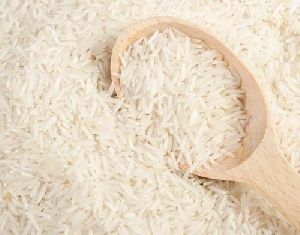 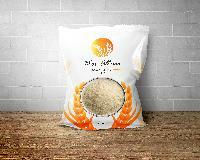 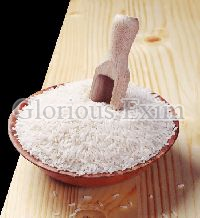 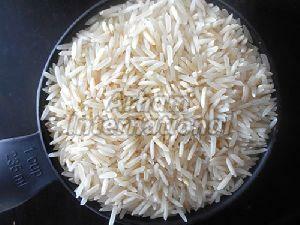 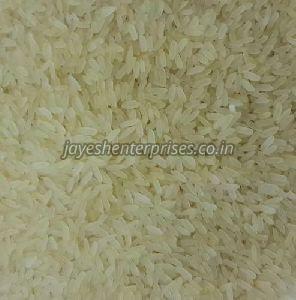 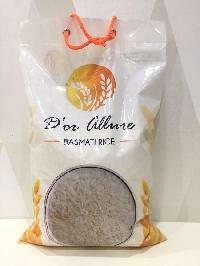 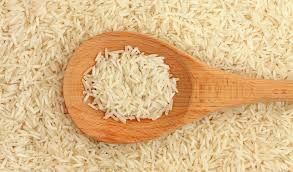 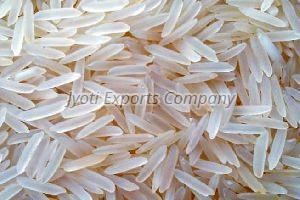 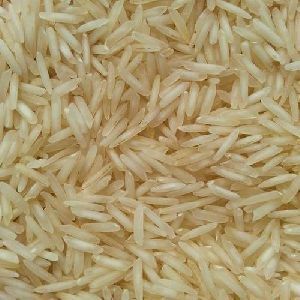 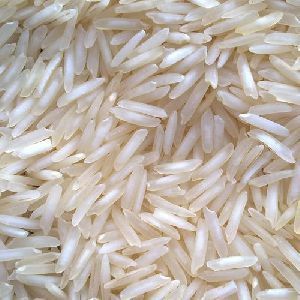 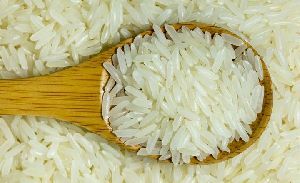 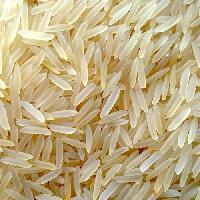 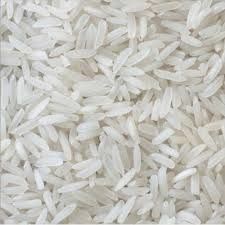 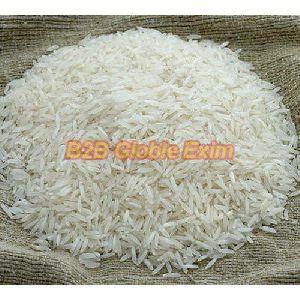 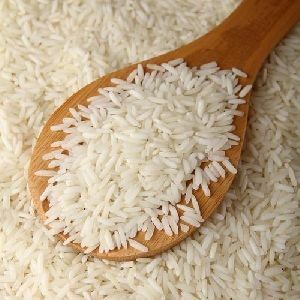 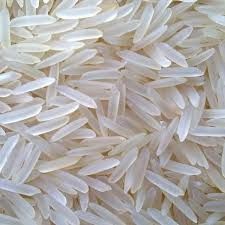 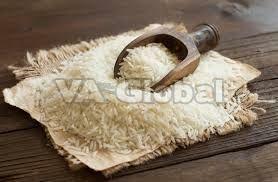 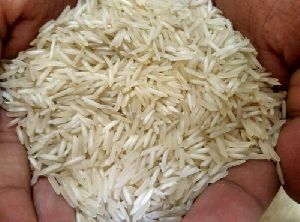 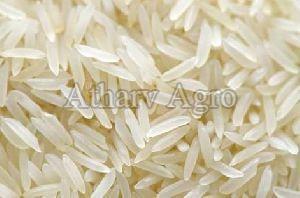 We are offering indian basmati rice. 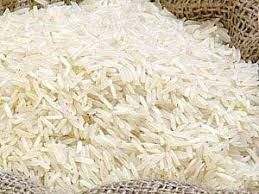 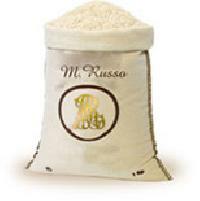 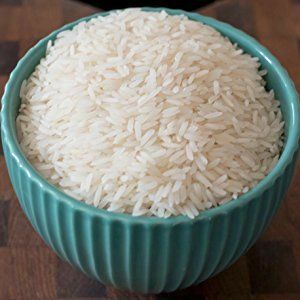 The rolls-royce of basmati rice. 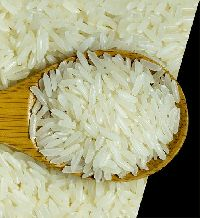 The biggest grain and strongest aroma. 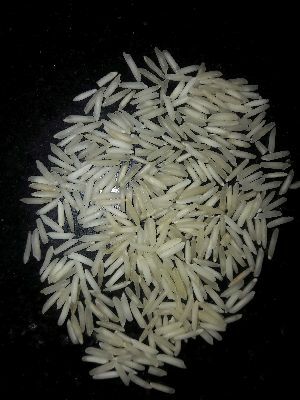 Stays separate after cooking.